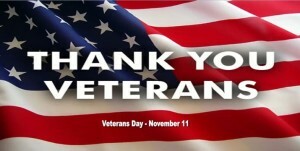 Day that now honors all of those who have served in the U.S. Armed Forces. Anyways, just a little fact I thought I would share for those who are interested or were unaware. The real reason for this blog post is because we at The Junk Recycler wanted to show our utmost thanks and gratitude to all the veterans who were willing to risk their lives for this country’s service. 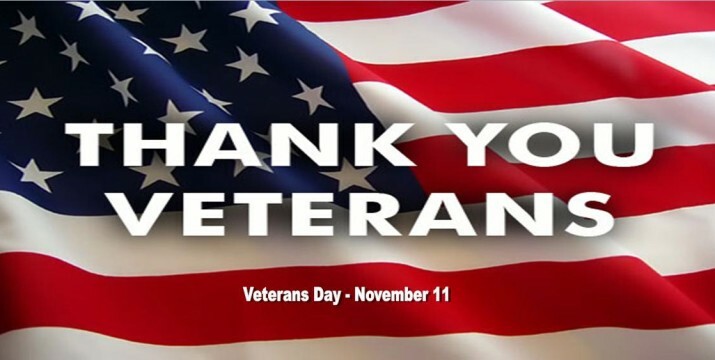 In honor of the holiday, any and all veterans wishing to use our service will automatically receive a $40 discount on our service. We can’t thank you enough!